Singer, songwriter, award show record setter, highest-paid black musician in history, most awarded woman in the history of the Grammys... and she's Beyoncé. 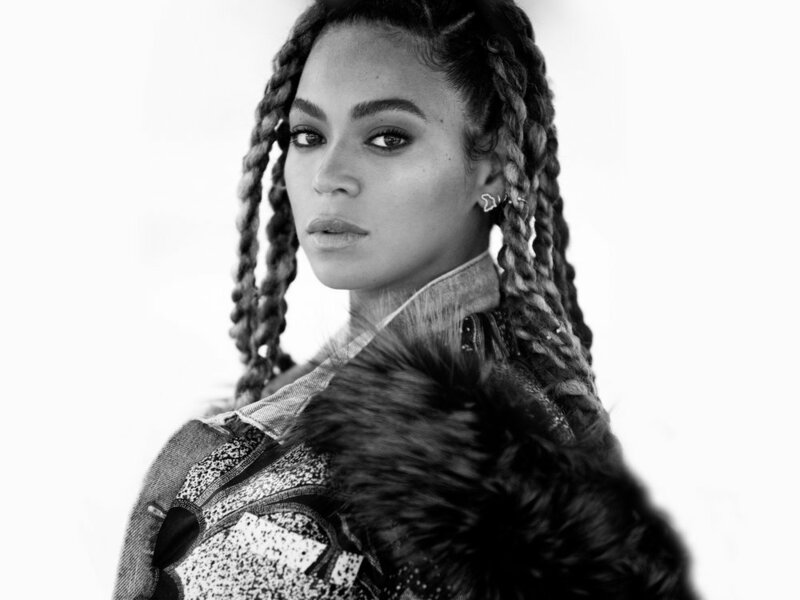 "Beyoncé Giselle Knowles-Carter is an American singer, songwriter, dancer, and actress. 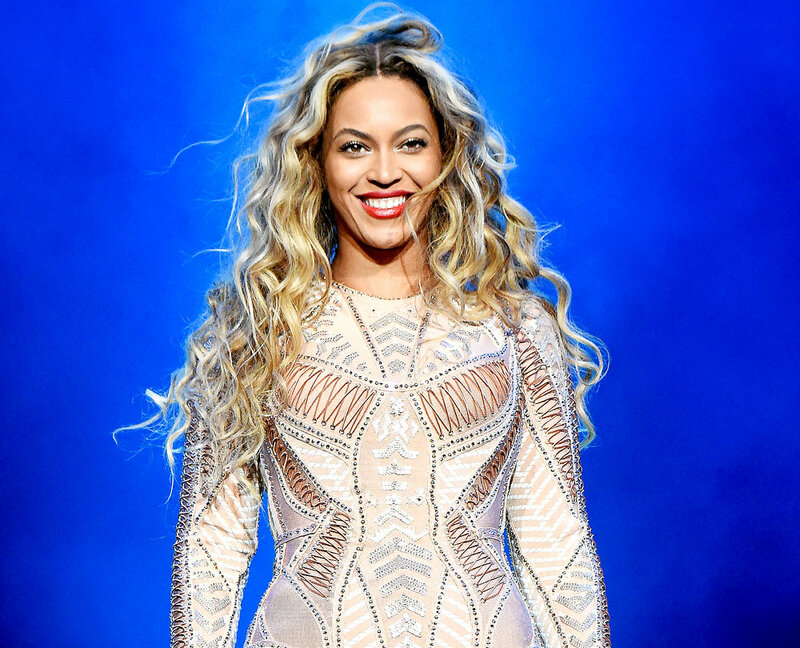 Born and raised in Houston, Texas, Beyoncé performed in various singing and dancing competitions as a child. She rose to fame in the late 1990s as lead singer of the R&B girl-group Destiny's Child. Managed by her father, Mathew Knowles, the group became one of the world's best-selling girl groups in history. Their hiatus saw Beyoncé's theatrical film debut in Austin Powers in Goldmember (2002) and the release of her debut album, Dangerously in Love (2003). The album established her as a solo artist worldwide, earned five Grammy Awards, and featured the Billboard Hot 100 number one singles "Crazy in Love" and "Baby Boy". Following the break-up of Destiny's Child in 2006, she released her second solo album, B'Day (2006), which contained the top ten singles "Déjà Vu", "Irreplaceable", and "Beautiful Liar". Beyoncé also continued her acting career, with starring roles in The Pink Panther (2006), Dreamgirls (2006), and Obsessed (2009). 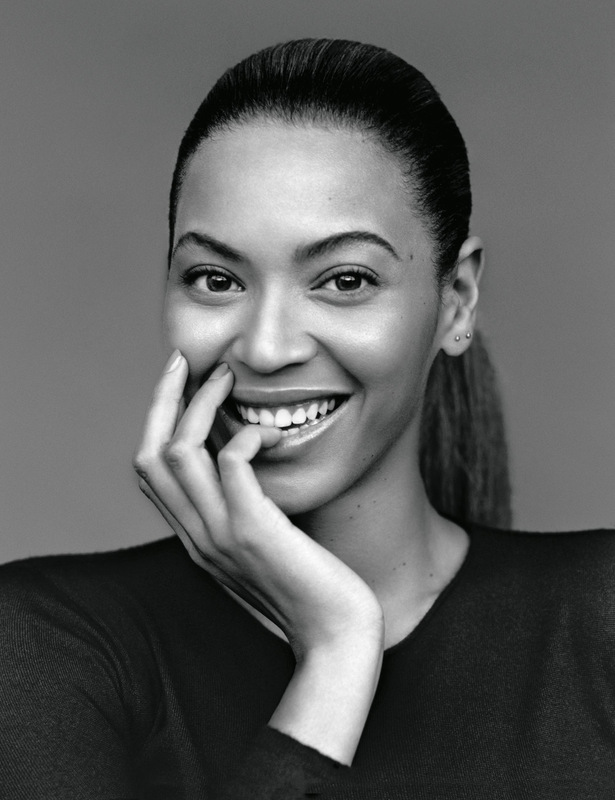 Her marriage to rapper Jay-Z and portrayal of Etta James in Cadillac Records (2008) influenced her third album, I Am... Sasha Fierce (2008), which saw the introduction of her alter-ego Sasha Fierce and earned a record-setting six Grammy Awards in 2010, including Song of the Year for "Single Ladies (Put a Ring on It)". Beyoncé took a hiatus from music in 2010 and took over management of her career; her fourth album 4 (2011) was subsequently mellower in tone, exploring 1970s funk, 1980s pop, and 1990s soul. 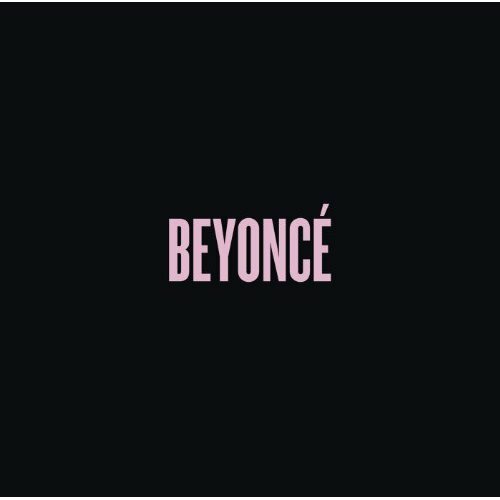 Her critically acclaimed fifth album, Beyoncé (2013), was distinguished from previous releases by its experimental production and exploration of darker themes. Her sixth album, Lemonade (2016), also received widespread critical acclaim, and subsequently became the best-selling album of 2016. "Beyoncé performed "America the Beautiful" at the 2009 presidential inauguration, as well as "At Last" during the first inaugural dance at the Neighborhood Ball two days later. They held a fundraiser at Jay-Z's 40/40 Club in Manhattan for Obama's 2012 presidential campaign which raised $4 million. In the 2012 Presidential election, Beyoncé voted for Obama. She performed the American national anthem at his second inauguration. The Washington Post reported in May 2015, that Beyoncé attended a major celebrity fundraiser for 2016 presidential nominee Hillary Clinton. She also headlined for Hillary Clinton in a 2016 concert held the weekend before Election Day. In this performance, Beyoncé and her entourage of backup dancers wore pantsuits; a clear allusion to Clinton's frequent dress-of-choice. The backup dancers also wore "I'm with her" tee shirts, the campaign slogan for Clinton. In a brief speech at this performance Beyonce said, "I want my daughter to grow up seeing a women lead our country and knowing that her possibilities are limitless." In February, Beyoncé spoke out against the withdrawal of protections for transgender students in public schools by Donald Drumpf's Presidential administration. Posting a link to the 100 Days of Kindness campaign on her Facebook page, Beyoncé voiced her support for transgender youth and joined a roster of celebrities who spoke out against Drumpf's decision. MTV estimated that by the end of 2014, Beyoncé would become the highest-paid black musician in history; this became the case in April 2014. In June 2014, Beyoncé ranked at number one on the Forbes Celebrity 100 list, earning an estimated $115 million throughout June 2013 – June 2014. This in turn was the first time she had topped the Celebrity 100 list as well as being her highest yearly earnings to date. In 2016, Beyoncé ranked at number 34 on the Celebrity 100 list with earnings of $54 million. Herself and Jay-Z also topped the highest paid celebrity couple list, with combined earnings of $107.5 million. As of May 2017, Forbes calculated her net worth to be $350 million, and in June of the same year, ranked her as the second-highest earning celebrity with annual earnings of $105 million. This tied Beyoncé with Madonna as the only two female artists to earn more than $100 million within a single year twice. As a couple with Jay-Z, they have a combined net worth of $1.16 billion. In July 2017, Billboard announced that Beyoncé was the highest paid musician of 2016, with an estimated total of $62.1 million. 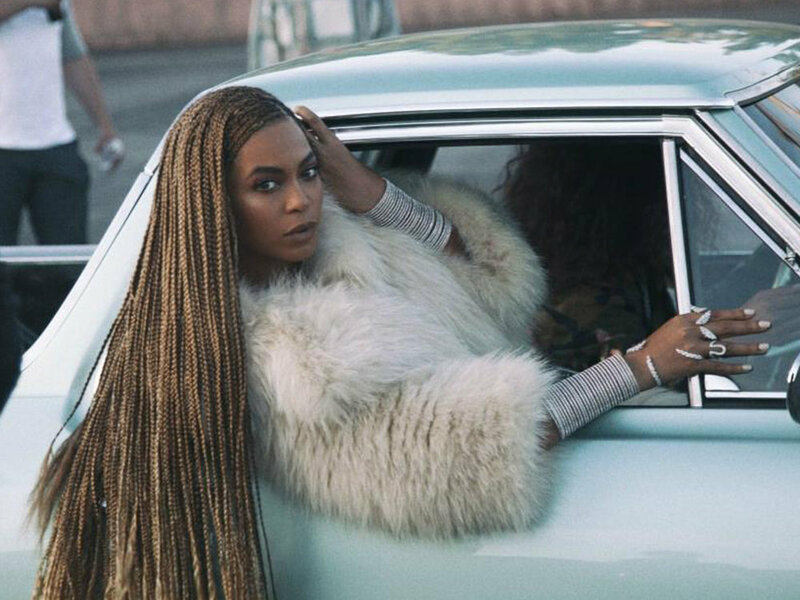 Beyonce has jumped from number 5 last year to clinch the top spot (number 1) in Forbes magazine’s 2017 list for the highest-paid women in mus Beyonce’s most praised album “Lemonade,” her sixth No. 1 hit, and her subsequent Formation World Tour accounted for the bulk of the estimated $105 millionshe has earned between June 1, 2016, and June 1, 2017. This is nearly twice her $54 million last year or her $54.5 million the year before that. English singer Adele has secured the second position for the second year in a row, with an estimated $69 million. Last year’s topper, Taylor Swift, has scored $44 million and reached the 3rd position. Why Beyoncé? [...] Because she made not one but two of the decade's greatest singles, with 'Crazy in Love' and 'Single Ladies (Put a Ring on It)', not to mention her hits with Destiny's Child; and this was the decade when singles – particularly R&B singles – regained their status as pop's favourite medium. [...] [She] and not any superannuated rock star was arguably the greatest live performer of the past 10 years. No one has that voice, no one moves the way she moves, no one can hold an audience the way she does... When Beyoncé does an album, when Beyoncé sings a song, when Beyoncé does anything, it's an event, and it's broadly influential. Right now, she is the heir-apparent diva of the USA – the reigning national voice. 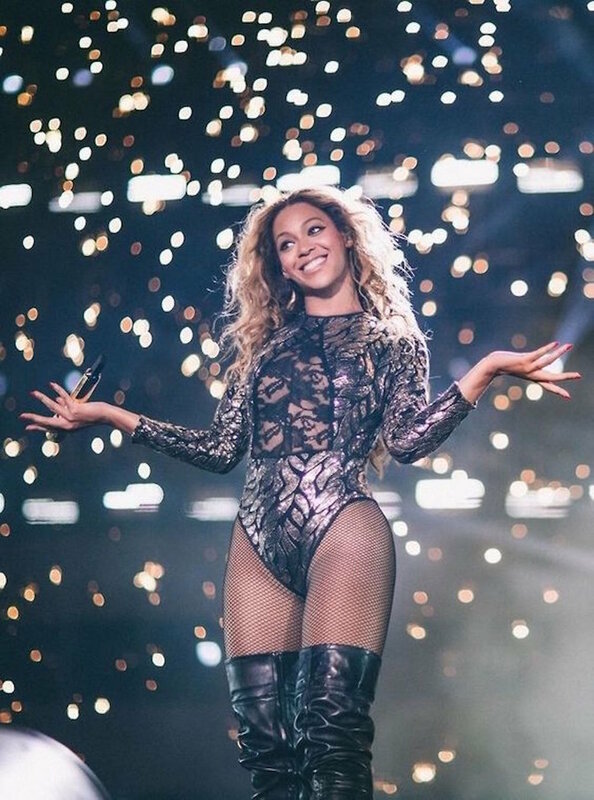 Beyoncé has received numerous awards. As a solo artist she has sold over 17 million albums in the US, and over 100 million records worldwide (a further 60 million additionally with Destiny's Child), making her one of the best-selling music artists of all time. The Recording Industry Association of America (RIAA) listed Beyoncé as the top certified artist of the 2000s decade, with a total of 64 certifications. Her songs "Single Ladies (Put a Ring on It)", "Halo", and "Irreplaceable" are some of the best-selling singles of all time worldwide. In 2009, The Observer named her the Artist of the Decade and Billboard named her the Top Female Artist and Top Radio Songs Artist of the Decade. In 2010, Billboard named her in their "Top 50 R&B/Hip-Hop Artists of the Past 25 Years" list at number 15. In 2012 VH1 ranked her third on their list of the "100 Greatest Women in Music", behind Mariah Carey and Madonna. Beyoncé was honored with the International Artist Award at the 2007 American Music Awards. She has also received the Legend Award at the 2008 World Music Awards, the Billboard Millennium Awardat the 2011 Billboard Music Awards, the Michael Jackson Video Vanguard Award at the 2014 MTV Video Music Awards, and the Fashion Icon Award at the 2016 CFDA Awards.